Since the creation of storytelling, superheroes have been a huge part of our culture in one form or another. Since the first Superman cartoon series in 1941, their presence in visual media has continued to grow. This growth gained huge momentum at the turn of the century: since the year 2000, 70 live-action movies and 41 animated superhero movies have been released in the US. This means that today’s children are growing up more immersed in the world of superheroes than ever before. The superhero phenomenon has even spread off the screen and the page onto all kinds of promotional merchandise. 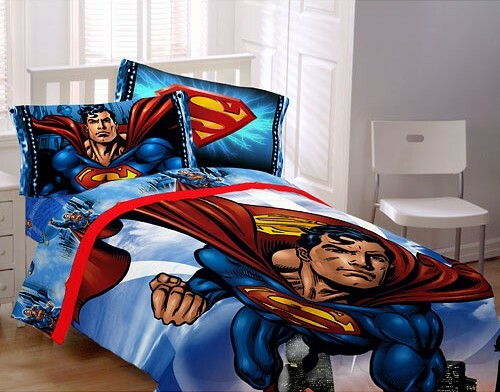 The faces and insignia of superheroes adorn children’s bedding, lunchboxes and stationery… With this increase in interest in superheroes there has inevitably been concern regarding the influence these heroes are having on children. It will probably come as little surprise to hear that we’re pretty big superhero fans here at Kuro Dragon, so we thought we’d investigate this attack on our heroes a little more closely. Let’s take a look at the good stuff first. Axel Alonso, editor at Marvel Comics said that ‘While parents should be role models for life, superheroes remind a child of the moral compass necessary to navigate the universe’. This claim highlights the fundamental significance of superheroes in children’s lives: they teach children the differences between good and bad. Through watching their favourite superheroes fight the forces of evil, children learn important lessons about morality. As Jeff Greenberg, Social Psychology Professor at the University of Arizona observed ‘by identifying with the culture’s heroes and superheroes, children can begin to feel like they are aligning with what is good and can develop their own agency, power and value in the world.’ Superheroes provide children with clear models of right and wrong and consequently teach them the importance of characteristics such as bravery, kindness and empathy. Moreover, despite their powers, superheroes have human qualities and flaws that make them easy to relate to. For this reason superheroes both teach children that everyone is capable of being extraordinary and remind them that everybody has flaws. The lasting impact of superheroes on children is evidenced most clearly by those adults who retain lifelong infatuations with the characters, such as adult attendees of events like Comic-con. However, some argue that not all messages given out by superheroes are positive, in particular messages relating to gender stereotypes. Sarah Coyne, professor of Family Life at Brigham Young University, notes that ‘Superheroes are generally portrayed as strong, assertive, aggressive, fast, powerful, leaders and as portraying a muscular ideal body type’. She asserts that this stereotype contributes to what she refers to as the ‘hypermasculinisation’ of children. Indeed, Coyne conducted a study on the topic in which she interviewed 134 parents of pre-school children. Her study revealed that ‘preschool boys who regularly view such programs appear to be internalizing such messages and show heightened gender stereotypes in terms of play and activity’. So watching superheroes contributes to the construction of gender stereotypes for boys. However, the question that needs to be asked is what is the significance of this? Unfortunately, the media is saturated with similar images of masculinity and superheroes make up only one small part of this. On the other hand, female superheroes often subvert gender expectations. Coyne observed ‘very few gender differences in regard to gender stereotyping for male and females’. 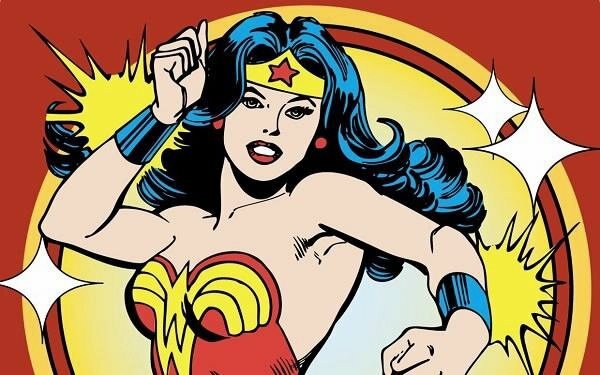 In other words, female superheroes tended to break down gender stereotypes by holding many attributes considered conventionally male such as bravery, strength and power. So in this respect, superhero films actually work to disrupt gender stereotypes. Slightly more concerning is the study’s revelation that ‘both boys and girls who viewed superhero programs were more likely to play with toy weapons in the future’. Inevitably, children tend to copy what they see on screen and so if they see their favourite superheroes using weapons, they are likely to want to do the same. However, children have always played with weapons and similarly to gender stereotypes, weapons are omnipresent in contemporary media. Once again, although this link is concerning, evidence does not suggest that weapon play produces serial killers. Rather, it is a natural part of growing up. The most common complaint about superheroes is that they give children unrealistic expectations of their own powers. This causes some pretty serious problems when children discover that they can’t actually fly… But luckily, incidences of children seriously hurting themselves as a result of thinking they have superpowers are actually pretty rare. A minor intervention from parents is often all it takes to help children understand the differences between fantasy and reality, a lesson which is in itself vital to developing children’s understanding of the world. The reason for the shifting perception of superheroes, is possibly a consequence of changes in the way they are depicted. The superheroes of the previous century were almost faultlessly heroic; they were to some extent flawed and vulnerable but they always acted honourably. In the shift from television and comic books to the cinema, the content of the superhero story has begun to change. Professor Sharon Lamb of The University of Massachusetts-Boston, points to Iron Man as an example of this change. She asserts that ‘When not in superhero costume, these men, like Iron Man, exploit women, flaunt bling and convey their manhood with high-powered guns’. Unfortunately, this claim is more or less true. In an attempt to appeal to a wider demographic (and so make more money…), producers have made superhero films more risqué. 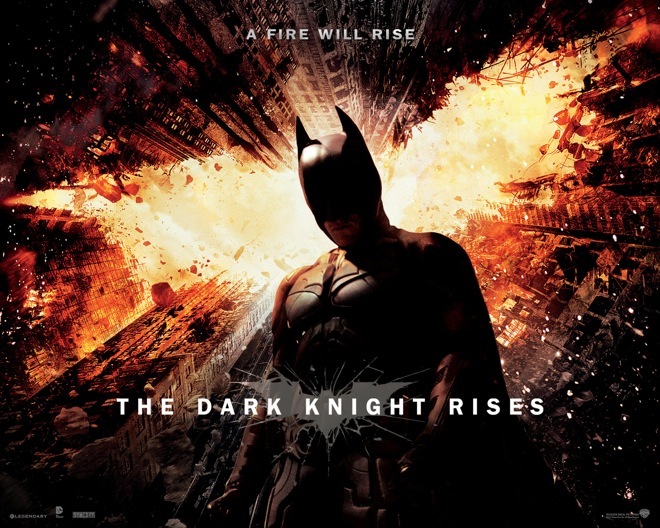 Another example of this is the 2012 Batman film, The Dark Knight Rises, which was rated PG-13 as a result of its adult topic matter. However, in spite of this the film was still marketed to young children through the creation of toys associated with the film aimed at a demographic that wasn’t legally able to even watch the film. As the depiction of superheroes becomes more complex, so does their role in children’s lives. The evidence suggests that we should be slightly concerned about the impact these darker and racier new era superhero films are having on children. However, we should not allow the present to distort our view of the past: original superhero literature and films was educational and beneficial to the development of children. Overall, superheroes teach children some pretty important lessons about the world and their depictions of gender stereotypes and violence aren’t really any worse that those perpetuated by other forms of media. Unfortunately superhero films have fallen victim to the Hollywood machine’s desire for profit. However, if you look past that, positive depictions of superheroes are still out there.